Kind of an ethereal quality when i looked at it on Flicker. It would be even better in Black and white. 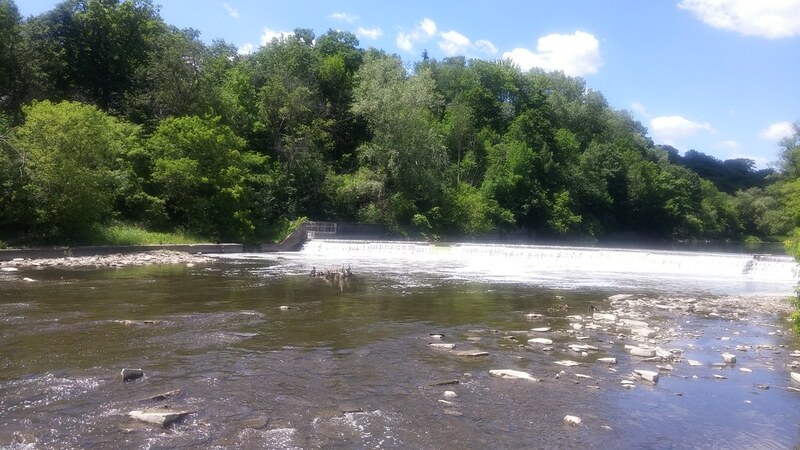 Yes, this is the Humber River not far from the Old Mill. @ryan Oh I see that too, I just see it in Black and White and kind of dreamy. Well nightmarish maybe.